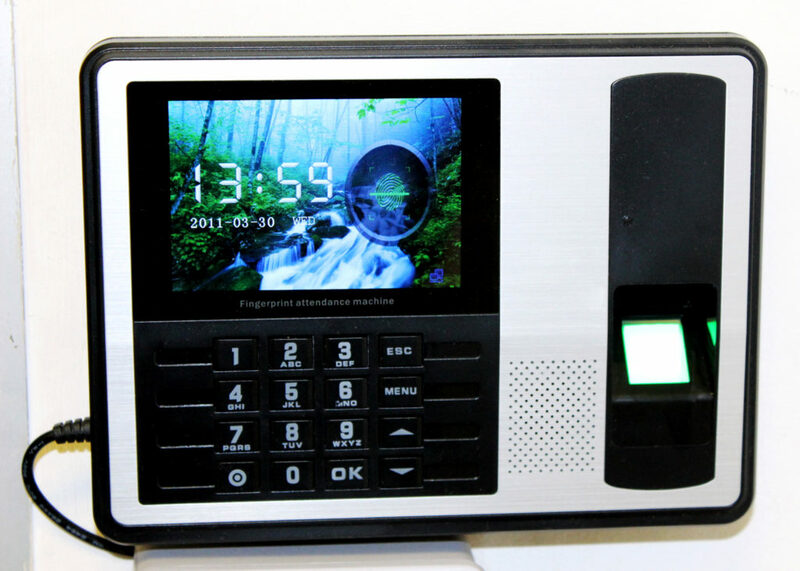 FP7 is the mid-range wall-mounted fingerprint time attendance recorder with a bright colourful appearance. The high speed and the stable algorithm gives quick reliable scanning. The 4 inch TFT can displays information vividly, including a fingerprint image and verification results. A number of communication methods are standard to make sure that user can download or upload data easily. Call for a free quote 0860 100 854.